THE HOTTEST SECTOR IN THE MARKET . . .(small suv) . 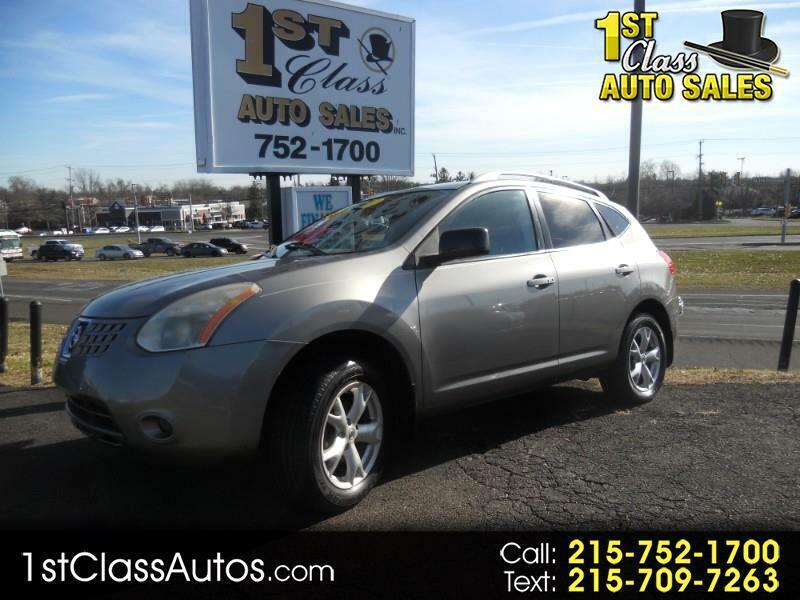 . . COME TAKE A LOOK AT THIS ROGUE AWD HAS POWER WINDOWS / / / MAG WHEELS / / / CD PLAYER / / / PUSH BUTTON START / / / PRIVACY GLASS AND MORE !!! YES IT COMES WITH A FREE WARRANTY TOO !! !